We have launched several products that are doing great! A full fledged e-commerce solution to power any kind of online store. The solution is highly configurable to accommodate a wide variety of products. 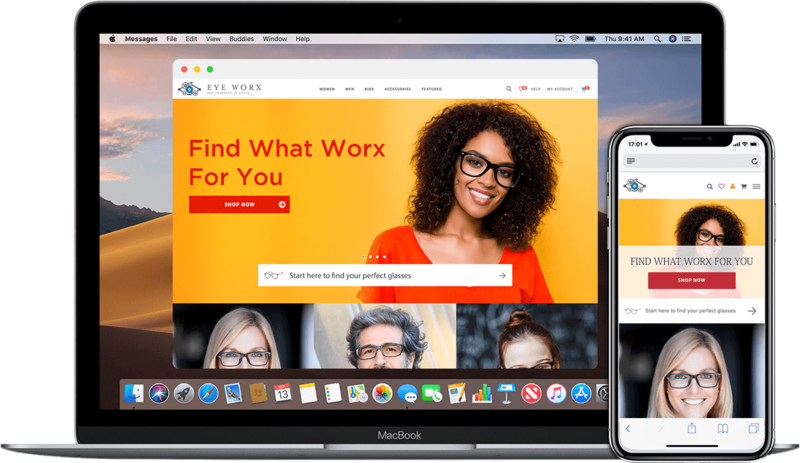 Store administration provides a range of sales and marketing reports and has all the tools and integrations required to run an ecommerce business. 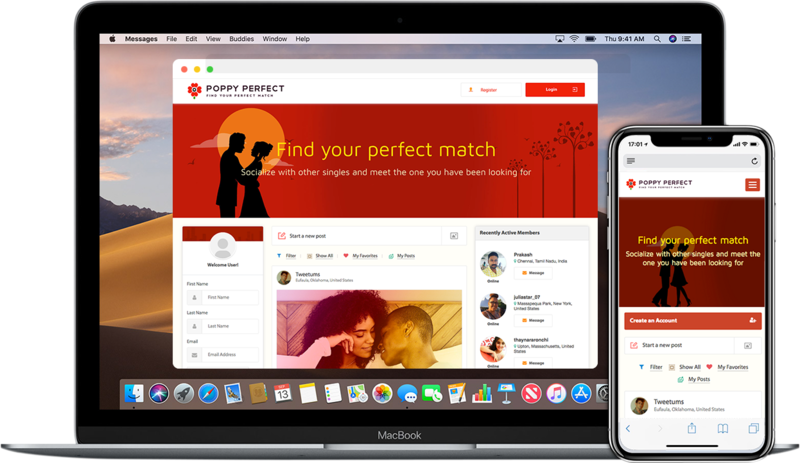 Match the Fire is a very unique product that adds a whole new dimension to the world of online dating. The system allows anybody to play the matchmaker and also earn money by doing so. On other hand people who are looking to date have a number of matchmakers working to find them a match. 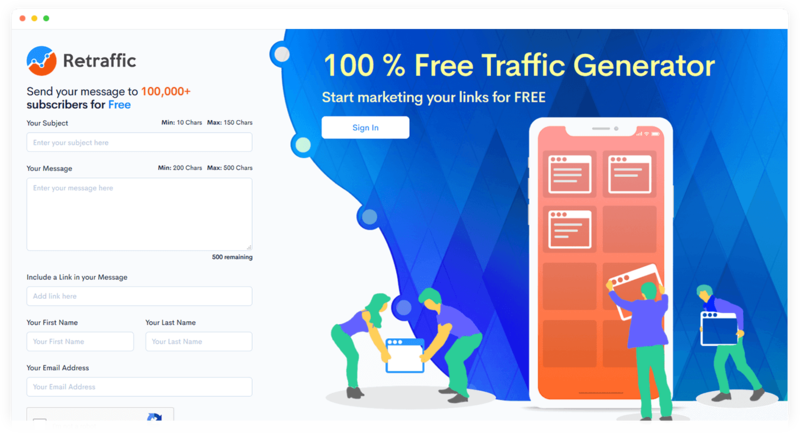 Retraffic.io is a traffic exchange platform developed to help the webmasters around the world generate free traffic to their websites. 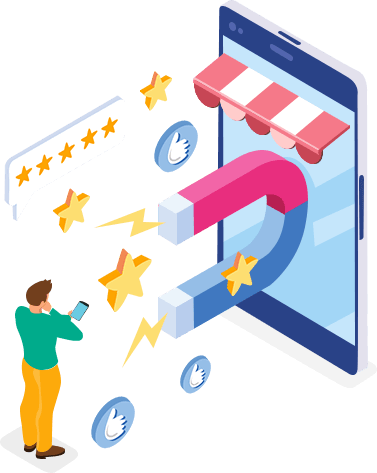 Online advertising can get very expensive and is not an ideal solution for most people looking to grow their online business. Retraffic is the tool to help all those people. 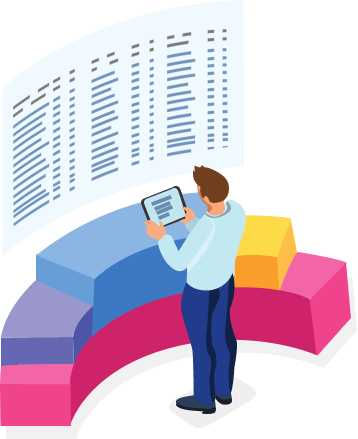 Quick FPA is a software estimation tool designed to help software companies produce detailed and accurate estimates in very little time. 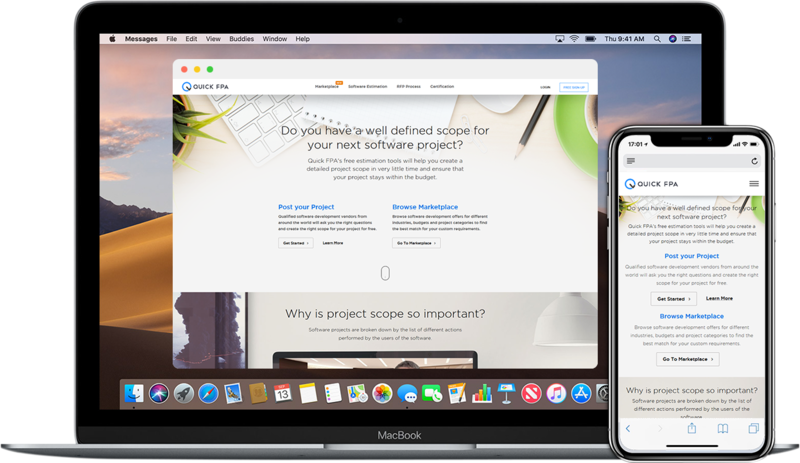 Software estimates are lengthy and complex documents that consume a lot of time. Quick FPA makes this process quick, easy & manageable with high accuracy. 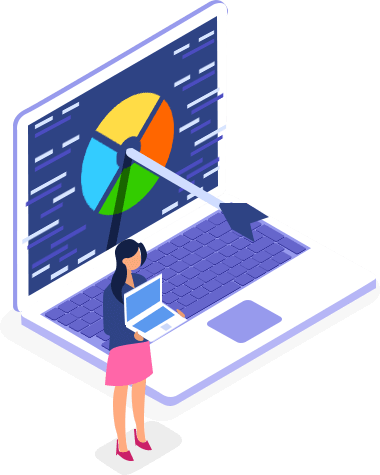 JSON Platform is a lightweight data exchange platform for developing scalable, robust and secure cloud based applications. JSON Platform is built to support rapid application development. It provides several reusable components for data access, reporting, emailing and validations. We use JSON Platform to launch flawless products in the shortest possible timeframe. 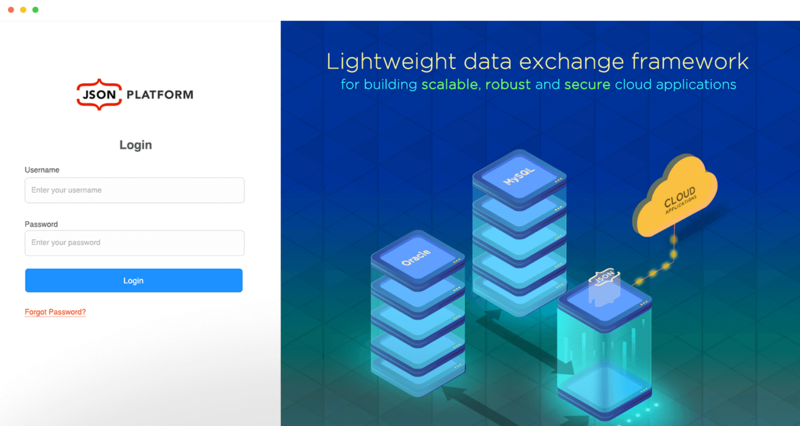 This lightweight data exchange platform separates the data layer from the business logic and helps our developers build better and build faster. Applications developed with JSON Platform utilize the power of cloud computing to it’s fullest potential. Your system can scale from a few hundred users to millions of users overnight without compromising the performance. 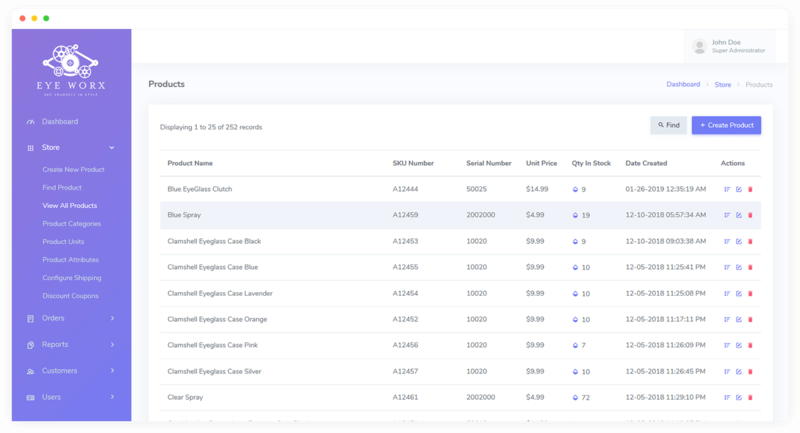 JSON Platform runs inside an AWS cluster and is fully integrated with Amazon S3, SNS, Route53, Machine Learning and many other services that allows your application to utilize world’s smartest and most advanced technologies. 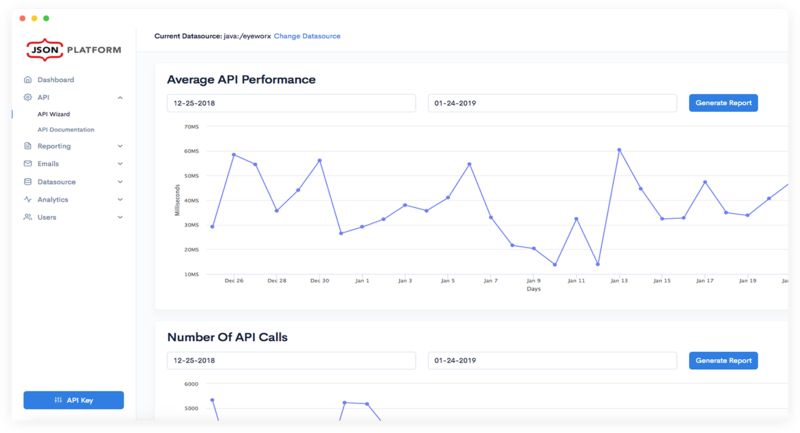 JSON Platform dashboard provides deep performance insights at the API level helping us maintain the performance benchmarks at all times. We can turn your idea into reality and help you build a successful business with it.